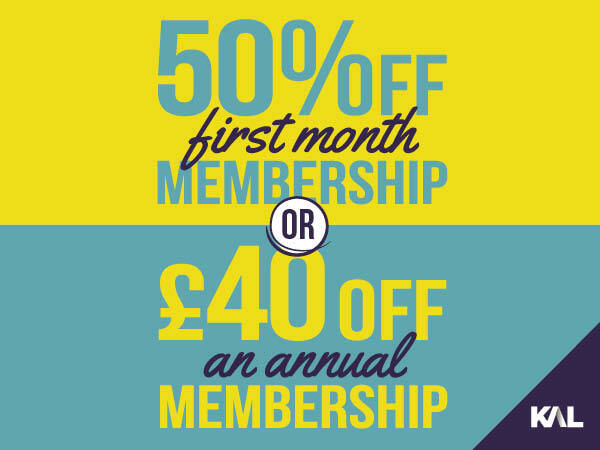 If you take out a KAL Fitness Membership in April and May you will have the choice between getting 50% off your first month or if you take out an annual membership you can save £40. You can choose from a Month to Month or Annual Membership. Joining KAL is really easy; simply visit our membership page, call 01484 766131 or pop into your local KAL centre. 50% off first payment on any 12 month fitness membership. 1) Offer relates to 50% off first payment which will comprise of pro rata payment, joining fee and first month Direct Debit. 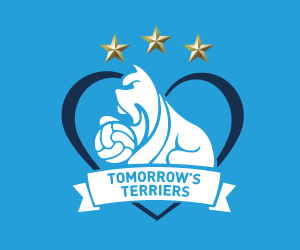 2) Standard Direct Debit price category chosen will apply from month 2 of the membership onwards. 3) Offer available from 1st April 2019 – 31st May 2019. 4) Offer includes Smart Memberships, Deighton Solo Memberships, 12 Month Membership made payable by Direct Debit. 5) Usual Membership T&Cs apply. 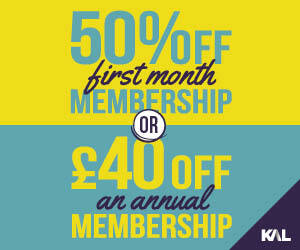 1) Offer relates to £40 off the full price of an annual KAL Fitness Membership. 2) Annual Membership offer is not available on a KAL Solo Membership at Deighton Sports Arena or SMART Fitness Memberships. 3) An annual KAL Fitness Membership must be paid for upfront in full and £40 will be deducted from the chosen membership price. 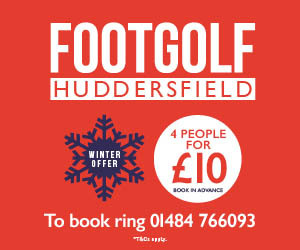 4) No joining fee applies to this offer. 5) Offers available from 1st April 2019 – 31st May 2019. 6) Usual Membership T&Cs apply. 8) Management reserve the right to withdraw this offer at any time.